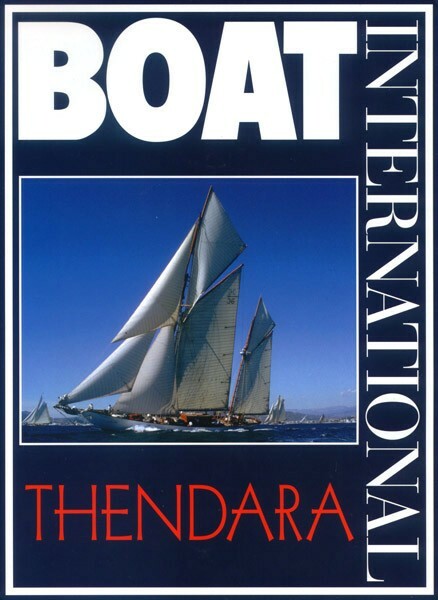 Have a look at what "Boat International" said in this 'June 2000' issue. <- or Open the magazine. we advise the small QuickTime. you need a pretty fast connection (DSL).